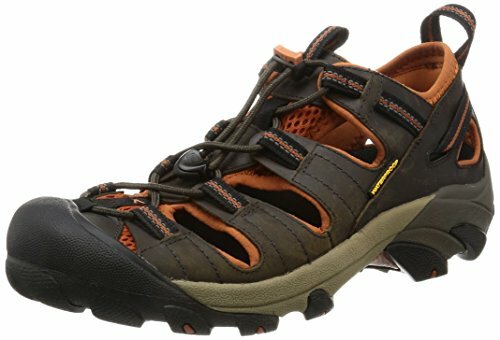 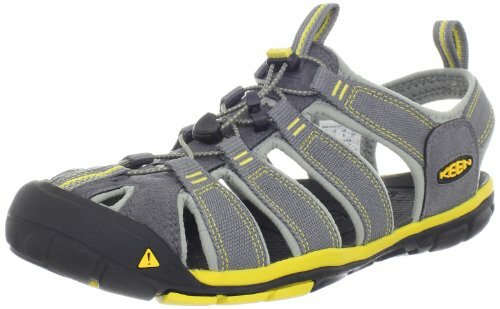 KEEN Mens Arroyo II ..
Nunn Bush Mens Rio ..
3 Color Fulinken Size .. 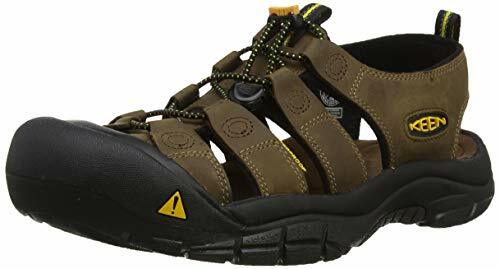 KEEN Mens Clearwater CNX ..
Reef Mens Voyage TX ..
Scott Hawaii Mens Kapena ..
Hush Puppies Mens Austin ..
Teva Mens M Sanborn .. 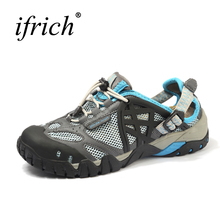 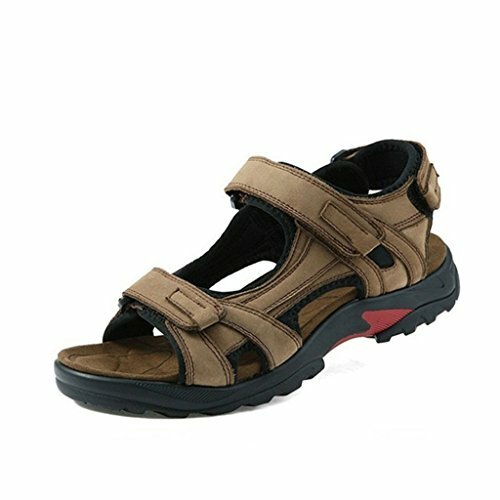 Hot Sale Women Men ..
ECCO Mens Yucatan Sport .. 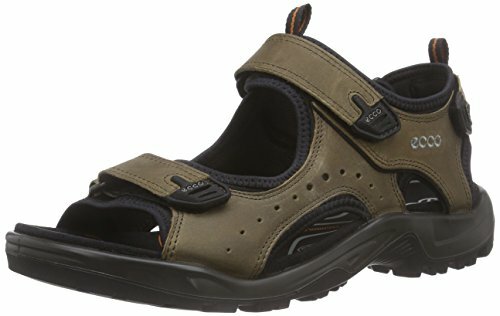 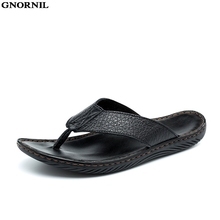 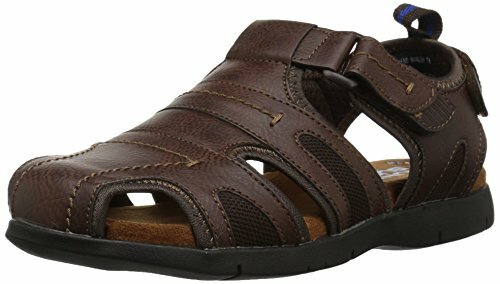 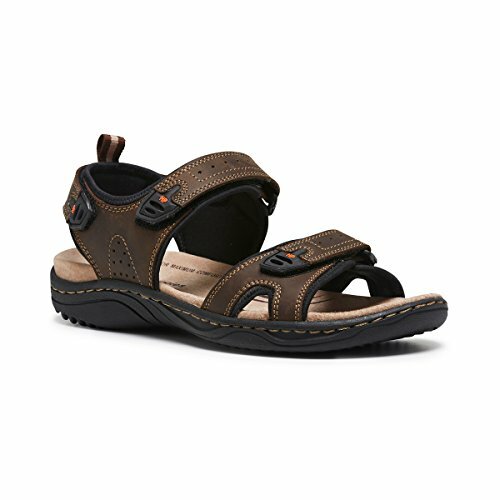 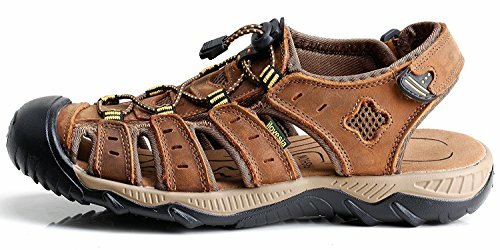 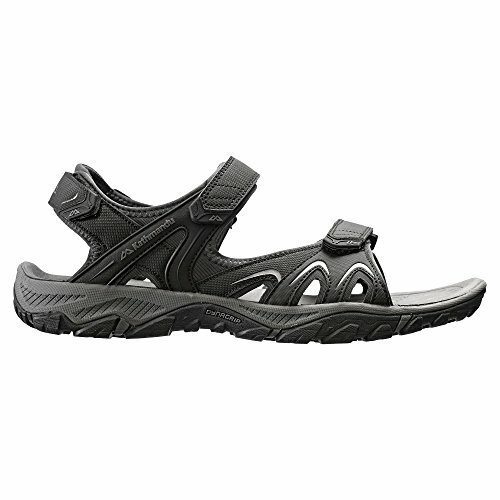 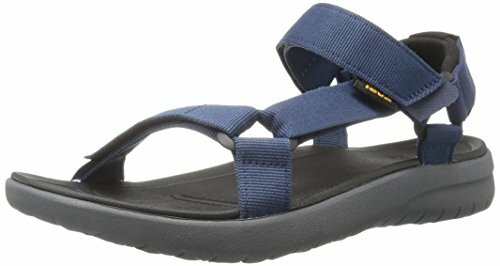 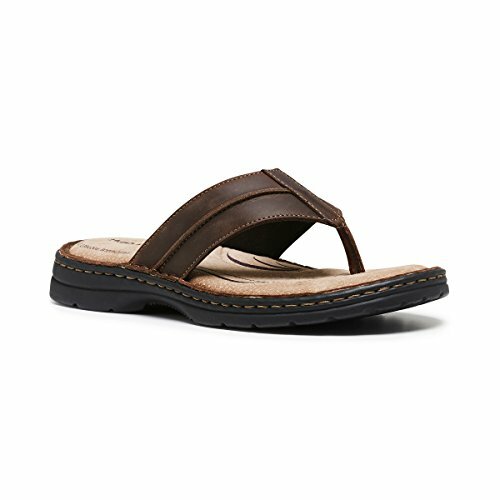 Outdoor Sandals for Mens ..
Sanuk Mens Beer Cozy ..
GNORNIL 2018 Summer Men ..
Reef Mens Phantoms Flip ..
MENS HUSH PUPPIES SIMMER ..
New Arrival Mens Flip ..
NEW Crocs Mens Modi ..
Sanuk Mens Fraid So Flip ..
KINE PANDA Men Sandals ..
Hush Puppies Mens Sail ..